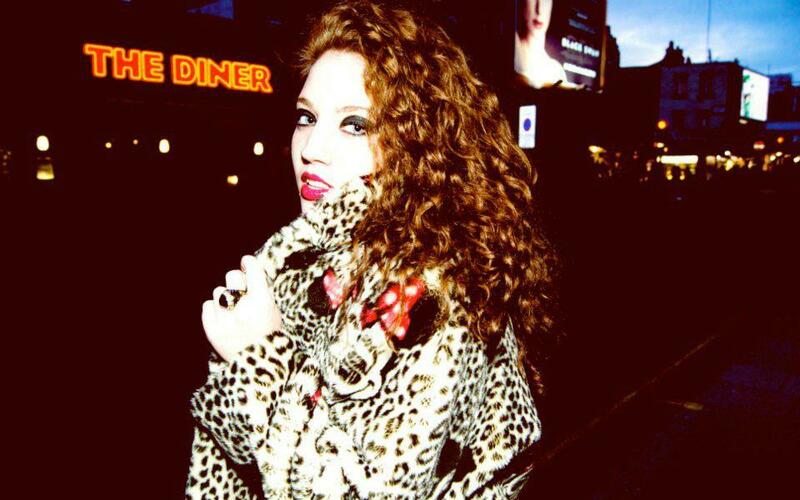 Jess Glynne has enlisted Starsmith and Talay Riley for her upcoming debut LP. Notable songwriting and production credits by Starsmith include Ellie Goulding’s “Starry Eyed” [Polydor Records], Kylie Minogue’s “Put Your Hands Up” [Parlophone Records] and Cheryl Cole’s “Yeah Yeah” [Polydor Records]. Meanwhile, Talay Riley is known for co-writing Wilkinson’s “Afterglow” [RAM Records], Iggy Azalea’s “Bounce” [Virgin EMI Records] and Jessie J’s “Who’s Laughing Now” [Lava / Republic Records]. The highly-anticipated debut album by Jess Glynne is expected to be released later this year via Warner Music Group / Atlantic / Black Butter Records. Lead single “Right Here” – written by Jess Glynne and Jan-Ai “Jin Jin” El-Goni along with Gorgon City’s Kye “Foamo” Gibbon and Matt “RackNRuin” Robson-Scott – is now available for download via iTunes (UK). Other album contributors include Fraser T. Smith (Adele, Lily Allen), Andrea Martin (Ella Eyre, Leona Lewis), Shahid “Naughty Boy” Khan (Rihanna, Mary J. Blige) and Mojam (James Arthur, Tinie Tempah).